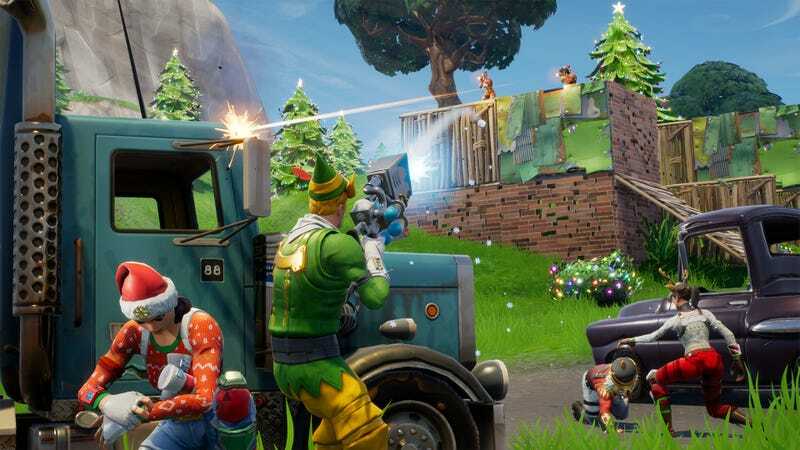 Fortnite, one of the biggest games in the world, does not support cross-play on PS4 thanks to Sony’s policies. For the past few years, as online games have become more ubiquitous, players have called for an end to the obsolete policy of walled play. If you’re shooting aliens in Destiny on PlayStation and your friend is playing on Xbox, why should you be restricted to separate servers? If you go on vacation with Fortnite Switch and want to team up with your friends who are at home on PS4, why wouldn’t you be able to? In a video game climate where shared cultural experiences are becoming more and more important, the idea of siloed consoles feels like a relic—a reality that both Microsoft and Nintendo have recognized.